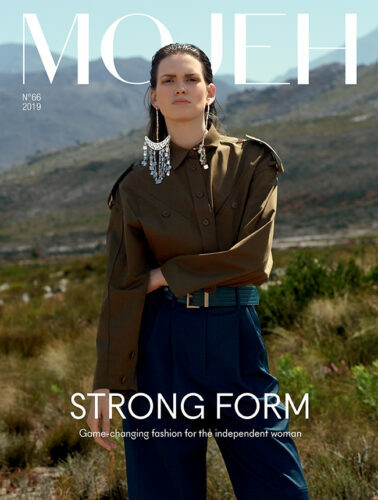 From the fully bleached out to the supremely sculpted and the bushy boy brow, we speak to Benefit Middle East’s Regional Brow Artist Menat El Abd to discover the sensational shapes that have been dominating the catwalks this season, as well as the best way to achieve them. Let’s get it straight, not everybody needs an arch, you just need the right brow product! 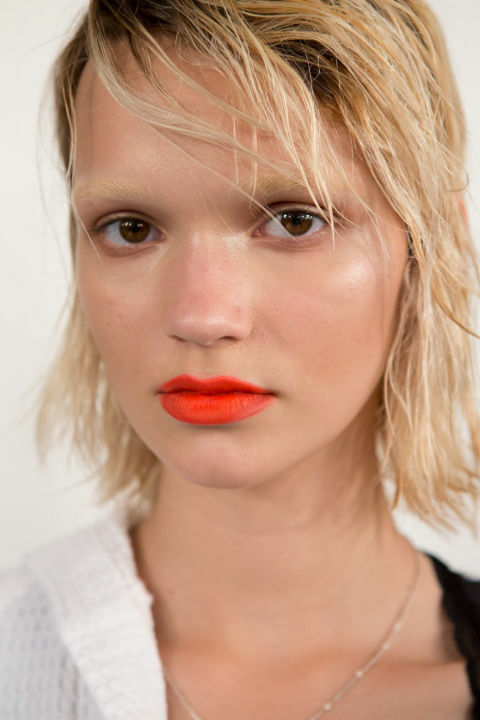 The straight and seemingly archless brow is what we’re seeing a lot of lately. Whether it’s at the Emilio Pucci or BOSS fashion runway, it’s a popular look this season. You just need to pack your makeup bag with Ka-BROW! Cream-Gel Eyebrow Colour and 3D BROWtones Instant Colour Highlights to achieve the look. 1. Start off first with brushing the brows, following the natural shape. 2. Use Ka-BROW’s angled brush to stroke cream gel color into your brow and to give definition to the brow line. 3. To finish off the look, brush the 3D BROWtones onto the brows to add depth and dimension. Sculpted Brows are such a statement! I have always been a firm believer in full, bold brows. This look caught my attention at Elie Saab’s fashion runway SS17, which I loved! And it’s so easy to achieve too, all you need is Brow Zings Tame & Shape Kit and High Brow Highlight & Lift Pencil. 1. Start off first with brushing the brows to tame them. 2. Apply Brow Zings’s pigmented wax to define and sculpt the brow shape. 3. Set the brows with Brow Zings’s powder to lock the look. 4. Finish off by applying High Brow on the brow bone to lift and highlight the brow shape. A Boy Brow look is one of the most natural effortless looks that anyone can rock! 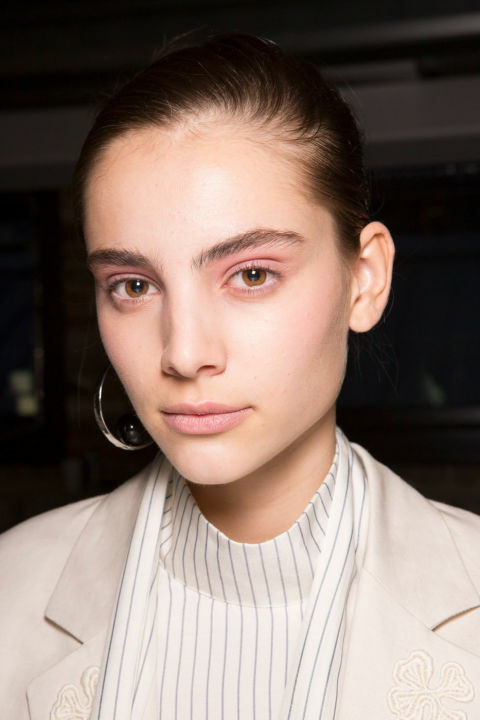 A lot of fashion runways like Paul Smith featured the Boy Brow look this season. All you need is to tame the hair with our 24-HR Brow Setter Shaping & Setting Clear Gel and highlight the brows using the High Brow Highlight & Lift Pencil. 1. Brush the hair upwards with the 24-HR Brow Setter Shaping & Setting Clear Gel to enhance your soft, natural look. 2. Apply High Brow on the brow bone to lift and highlight the natural brow shape. 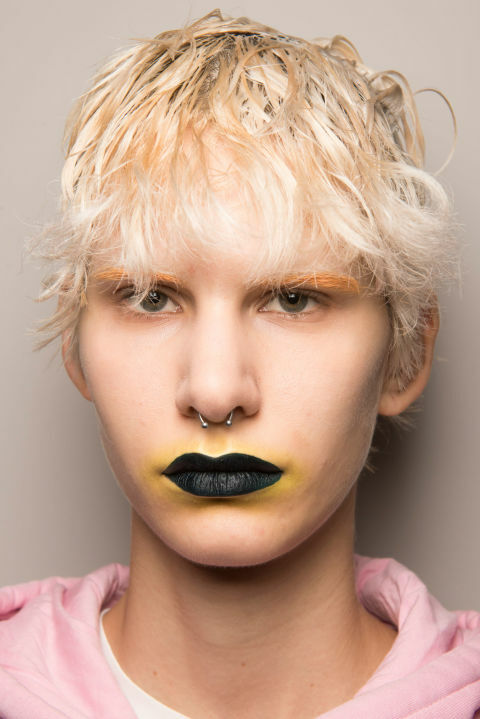 A Bleached Brow look is so daring and I love it! It is so much fun recreating this look from Roberto Cavalli’s fashion runway! And don’t worry, NO BROWS WERE HARMED during the process. All you need is Air Patrol BB Cream Eyelid Primer to fake bleach the brows and 3D BROWtones Instant Color Highlights to add dimension. 1. Start off with brushing the brows the opposite way the hair lays with Air Patrol to fake bleach the brows. 2. After ‘bleaching’, brush the brow hair in the other direction of how you would normally comb them. 3. Finish off the look by setting the brows with a hint of 3D BROWtones to add depth and dimension. 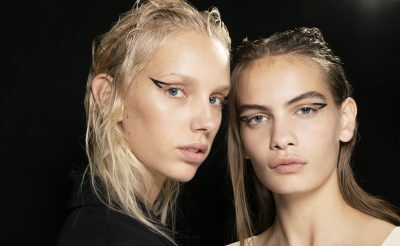 Who would have thought that pastel brows can now be a reality! Gucci brought this look back to life this season. And the good news is that you can easily upgrade your Bleached Brow look to a Pastel Brow just by replacing the 3D BROWtones Instant Color Highlights with the 24-HR Brow Setter Shaping & Setting Clear Gel. Add a dust of your favorite pastel eyeshadow colour over the brows to finish off the look. 2. After bleaching, brush the brow hair in the other direction of how you would normally comb them with the 24-HR Brow Setter Shaping & Setting Clear Gel. 3. Finish off the look by patting a dust of your favorite pastel eyeshadow colour over the brows.